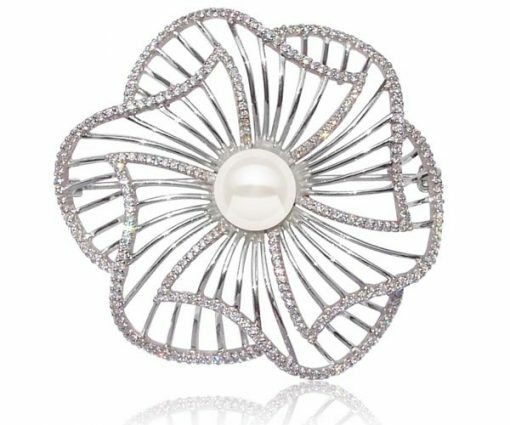 This filigree style 925 silver flower is accompanied with a large 9-10mm round shaped pearl. 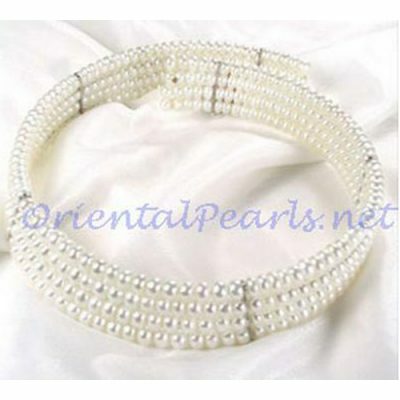 It is ornamented by stunning cubic zirconia diamonds. This pearl brooch measures approximately 2″ x 2″ and has an approximate weight of 13 grams. 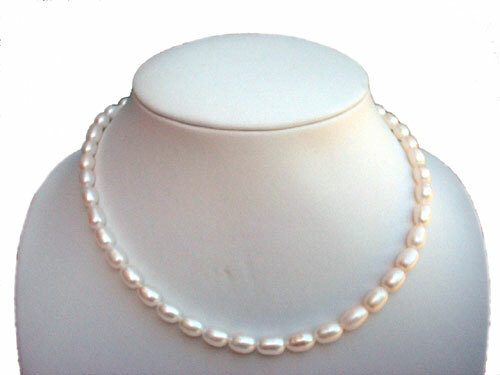 Pearls are currently available in white. Shop now for the best choice.